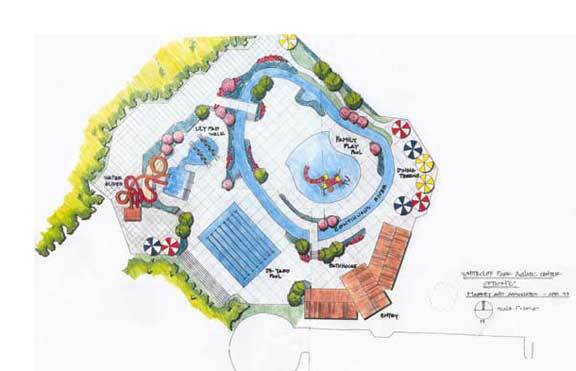 Master Plan, Renovation, Upgrade | Markey and Associates, aquatic design consultants. Markey worked with SWT Associates to complete a master plan for the renovation and upgrade of the existing City pool at Whitecliff Park. 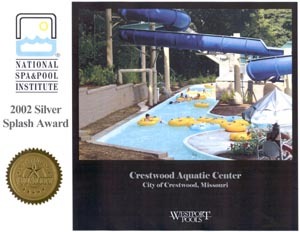 The selected alternative was a fully diversified Family Aquatic center. We then worked with Jacobs Facilities on the full project design.